AVE. HOME LISTING PRICE $273,004 AVE.
Blacksburg, Virginia is a university town nestled on a plateau between the Blue Ridge and Allegheny mountains. With a population of approximately 43,000, it’s Virginia’s largest town. Established in 1798, Blacksburg celebrates and preserves its past while building upon that base to form a dynamic, diverse and progressive community. 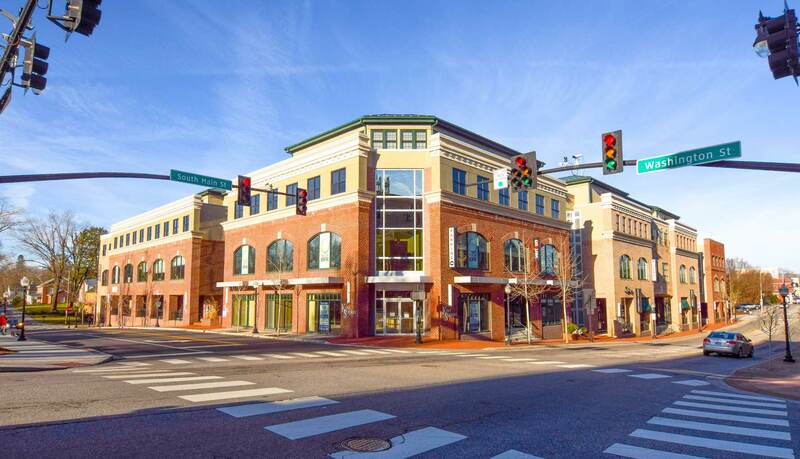 At the core of Blacksburg’s vibrant and engaging downtown is Virginia’s largest land-grant university, Virginia Tech. Blacksburg is a place where you can live and consider it a compliment to be called a Hokie. With hundreds of unique retail and dining establishments, numerous art galleries, performance halls, museums and lush green parks, it’s easy to see the allure of Blacksburg. Downtown, you’ll find wide brick sidewalks that line the streets flanked on each side by Victorian street lamps, hanging flower baskets, and park benches. In the fall, you’ll hear the rustle of the trees, feel the cool mountain air on your face and enjoy a cup of locally brewed coffee as Blacksburg comes alive for game day or an afternoon at the Farmers Market. Blacksburg is known as a Creative Village because of its commitment to the arts and its reputation as a robust technology town. 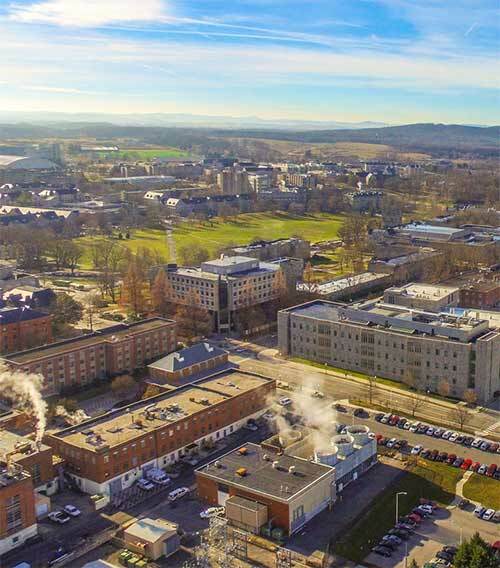 With a world-class university and its Corporate Research Center, visionary entrepreneurs and an innovative workforce, Blacksburg is quickly gaining an international reputation as a high-tech hot spot. Recently, Blacksburg was named the number one place to retire by Where to Retire Magazine.